This piece was entirely made for this competition. Modeled in 3Dsmax, shaded in maya using layered textures. 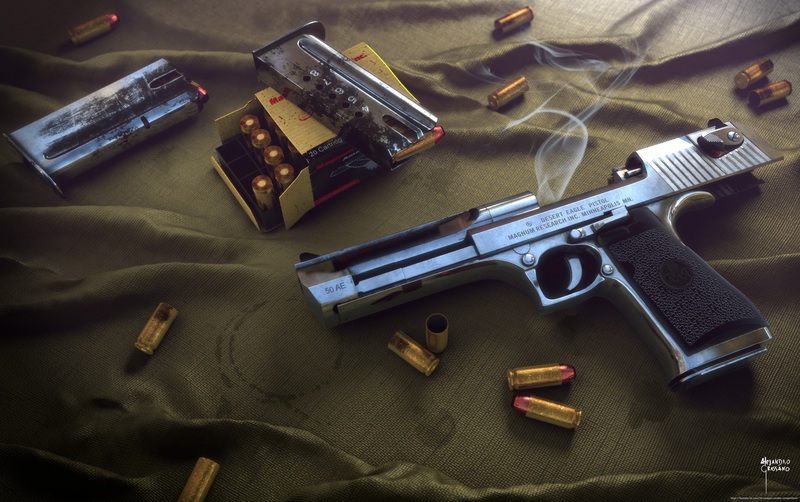 Rendered with Arnold. Compositing done in Nuke.